Best Smartphones: Buying a smartphone is an extremely tough task. There are many users who are searching to buy their first-ever smartphone with their first salary whereas other peoples who love to buy new smartphones might be finding best one to buy in this month. So, you are at the best place where Gadgetsay Smartphone Analysts collect the best-picked products so that you don’t have to look out the features of all the smartphones available in the gadget market. There are lots of smartphones available which might become difficult to compare and pick the right choice as per your requirements. What you consider while buying a smartphone? Some may tell the size is to be considered or the features or maybe the price. However, while buying the best smartphone this month you must not mind the price tag of the device. The one thing matter is that it should come from a well-reputed smartphone company. If you have any queries relating to our articles or products, then you can visit Gadgetsay Forum and feel free to ask. There are many phones which are new releases and some others remain on the list as they cannot be replaced by any other brands. Smartphones are the most important thing which has become a part of our lives. Nowadays, no one can live without this unique invention to match the modern lifestyle of this developing world. Here, we will list the best smartphones released and available in the smartphone market. These listed devices are equipped with amazing and essential features and processor. So, without wasting time lets start the discussing the 10 Best Smartphones of The Month July 2018. 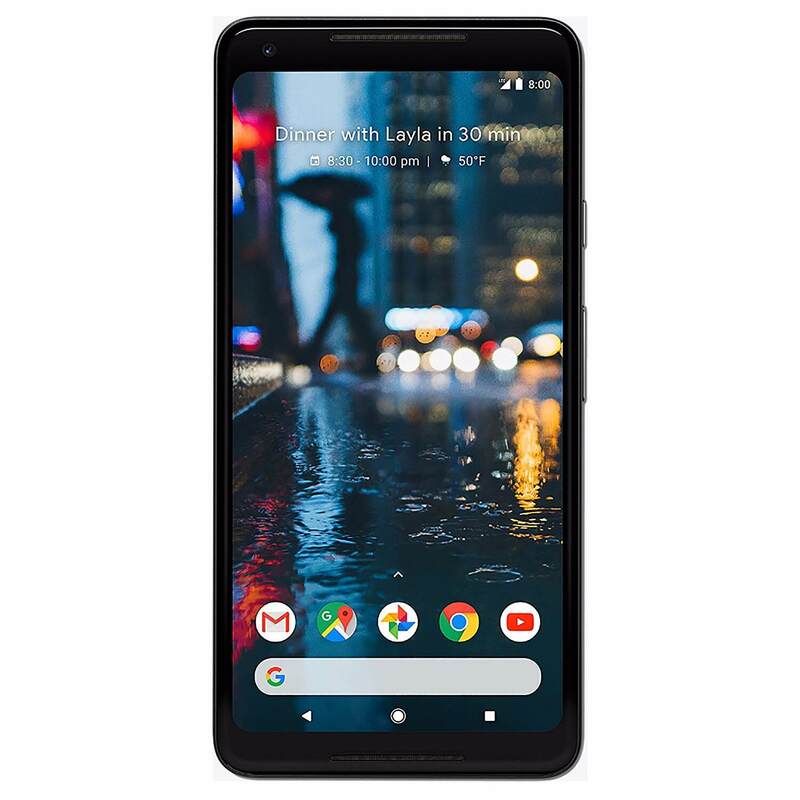 Pixel 2 XL is the great flagship variant of Google smartphones, Google smartphones have their own benefits as these devices get the first OS updates. The company has ditched the well-known 3.5mm headphone jack but still got an appreciated design. The smartphone is developed in company’s latest design with waterproofing technology, Active Edge, and an absolutely remarkable camera quality. You can enjoy the better latest Android operating system features. 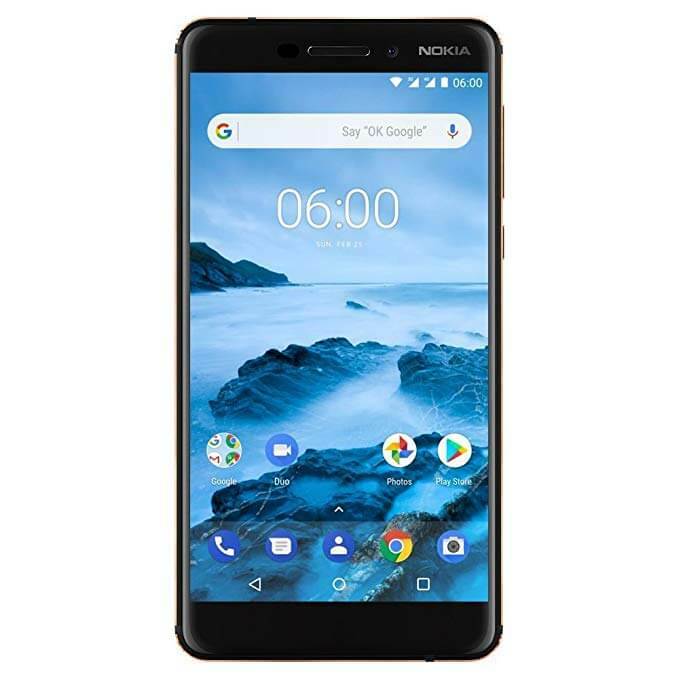 Nokia 6.1 is the latest version launched globally. The exterior is built with an all metal body which is light-weight. It gets the regular updates because of the Android One. The battery and performance are awesome. Nokia makes amazing phones with long life and durability. The extreme battery life with Type-C port offers long-time working. It is simple to use, clean software with no bloatware. In this price range, you will never get a device with such beautiful looks. 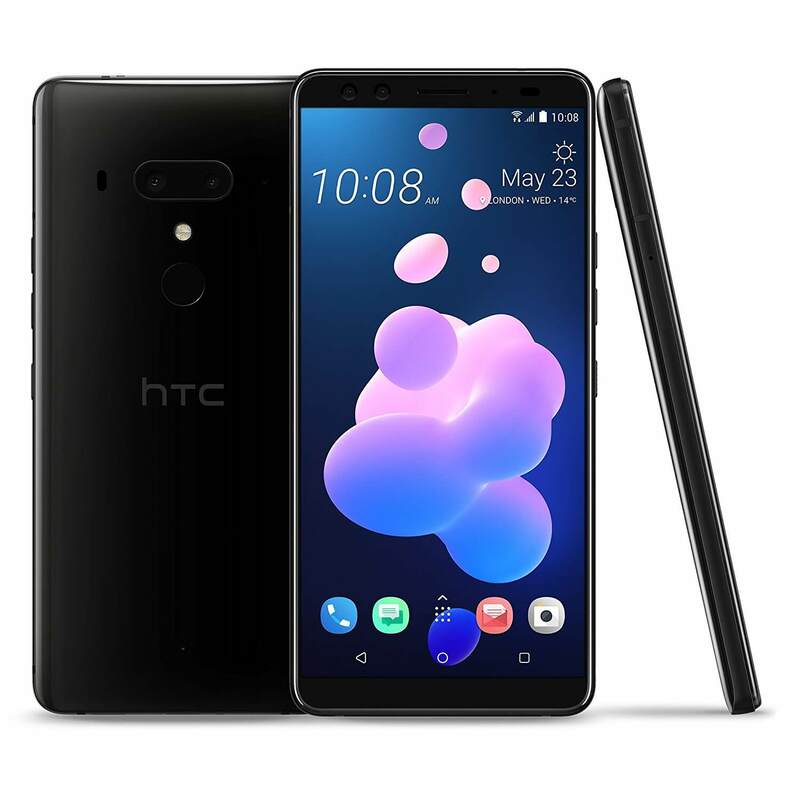 HTC U12+ is another smartphone that offers varieties of features. It has an innovative design and the large screen makes the smartphone look stunning. The amazing sound quality gives pure audio and the battery gives a powerful and long lasting battery life. The camera has dual LED flash that captures high-quality images. The camera is also featured with touch focus, face/smile detection, photo/panorama, and HDR. If we are talking about the best smartphone, then how can we forget the most controversial iPhone X which is packed with lots of amazing and unique features. As you all know, iOS is completely different from Android OS. The company has ditched the home button and adjusting the design was a serious progress, but it soon became the most successful high-end design, special control, and all-screen phone. However, the price was the most controversial part of this phone that is not easily considerable. The true depth camera was another specialty of it. 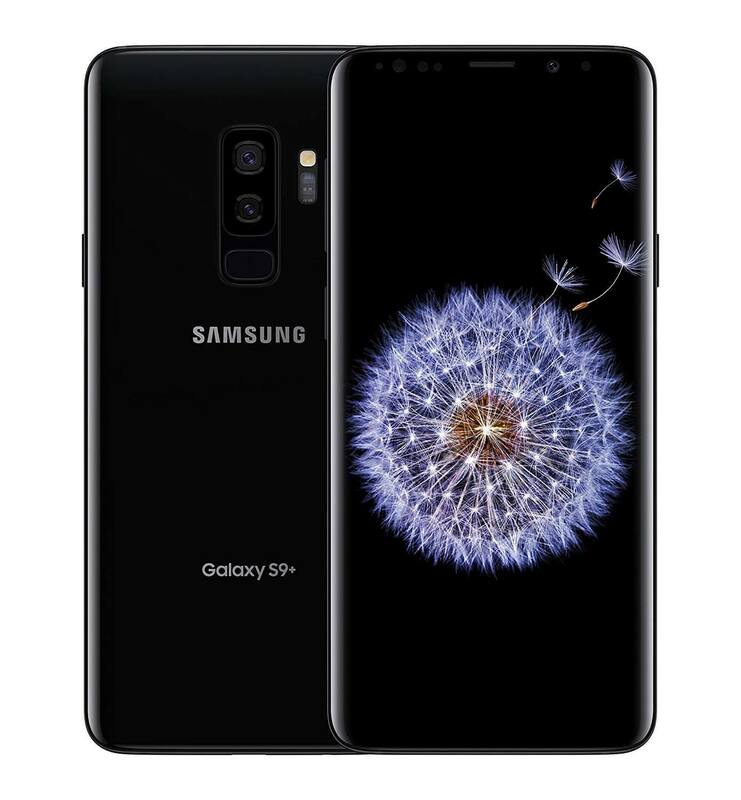 If you want a bigger and high-end Android smartphone, then the Samsung Galaxy S9 Plus is the best choice as it has a larger built 6.2-inch curved touchscreen display and low-light beating dual-lens camera. The look is somewhat similar to the S8 Plus, but the company has replaced the fingerprint sensor at a new and good location. It is also packed with an AR Emoji mode which is overblown. It is also developed with loud stereo speakers which offer mind-blowing sound quality. After looking at this iPhone 8 Plus, you can clearly find out the differences from the previous version iPhone model. Without any doubt, it cannot be compared to the latest iPhone X, but you can say that it is a mid-spec version of the company. 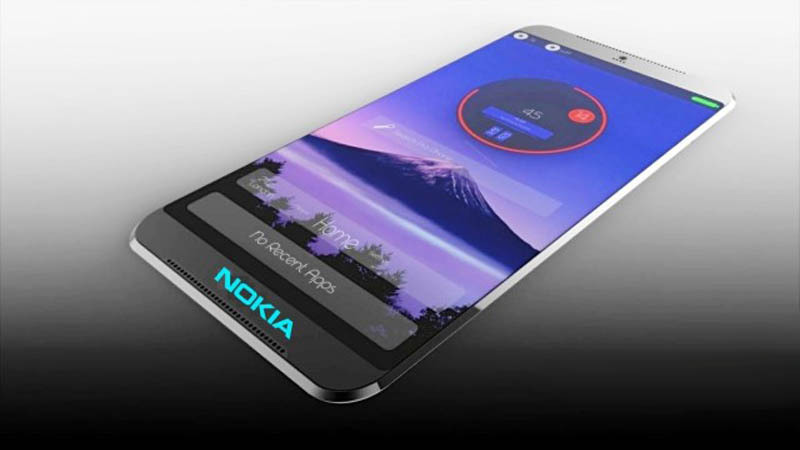 It features wireless fast charging which is the latest charging trend. The device has a glass coating which looks glossy and shiny. The dual primary camera arrangement is powerful enough to capture incredible moments. 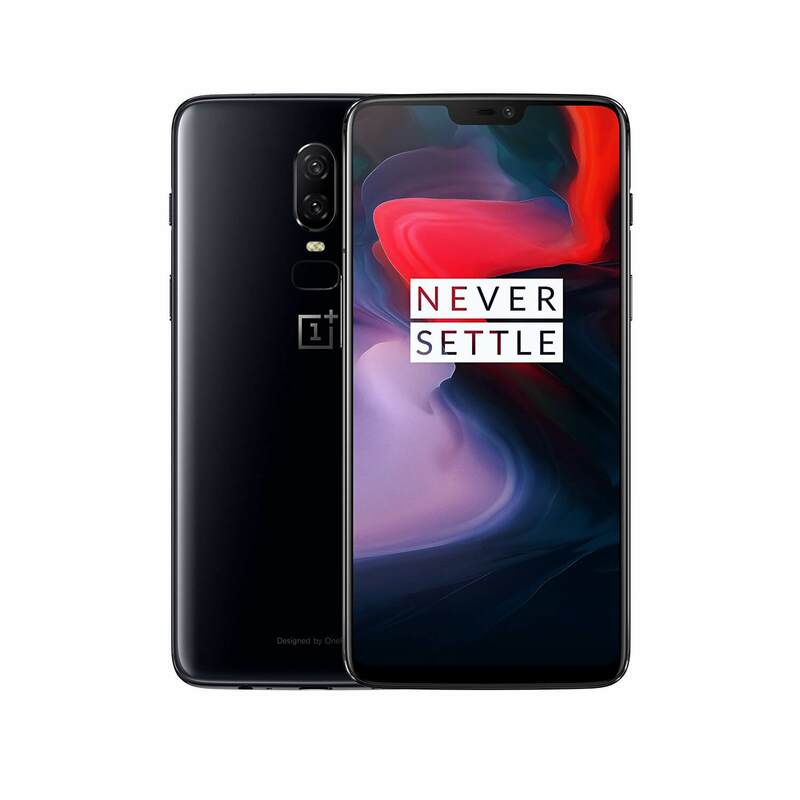 The OnePlus 6 is enhanced from previous models with a new design and integrated technology which can easily compete for the popular high-end phones from Apple, Samsung, and Sony. The performance is really awesome when combined with the shiny and colorful display, remarkable design, and a compact camera. After OnePlus 5, the company has become favorite of many buyers. 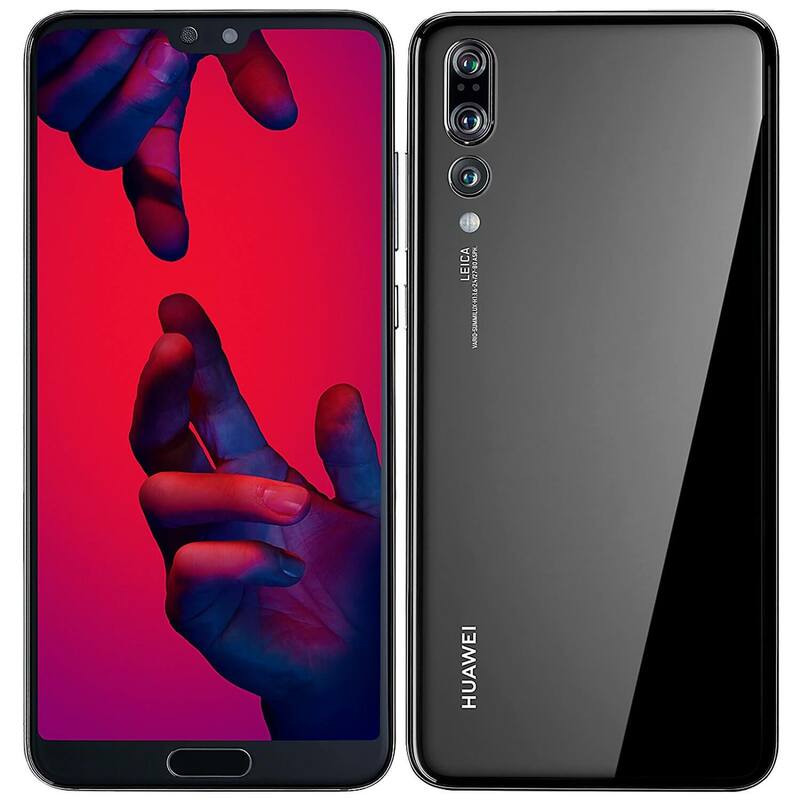 Huawei P20 Pro is a latest top spec model of the company which is also highly priced. The phone has a great battery life, but the camera is the most interesting section of this phone. If you are a selfie person, then this model will be best for you. The camera features geo-tagging, touch focus, face detection, HDR, and panorama which 3X optical zoom. The phone is developed in an AI smarts platform. 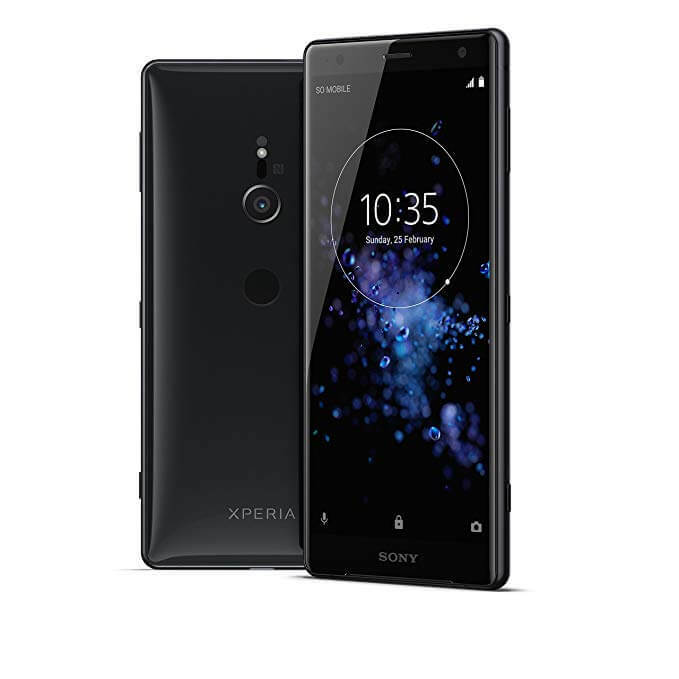 Sony produces one of the most fascinating phones with a huge price tag. The battery performance of the phone is good. You can charge the device one time and it will last for the whole day so, you don’t have to search for charging point everywhere. The speakers fixed in the phone offers great sound quality. The feature-packed camera captures mind-blowing still pictures and records beautiful videos. 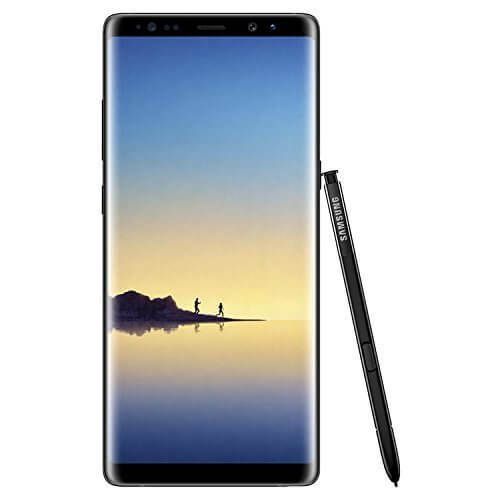 The Galaxy Note 8 is packed with a large LCD touchscreen display which shows bright videos and pictures. The company calls the display ‘Infinity Display’. It is packed with many other features, but the design is similar to the previous Galaxy Note 7, which doesn’t matter at all. So, it is the last smartphone which is the best one available in the market. So, these were the 10 Best Smartphones of The Month July 2018. 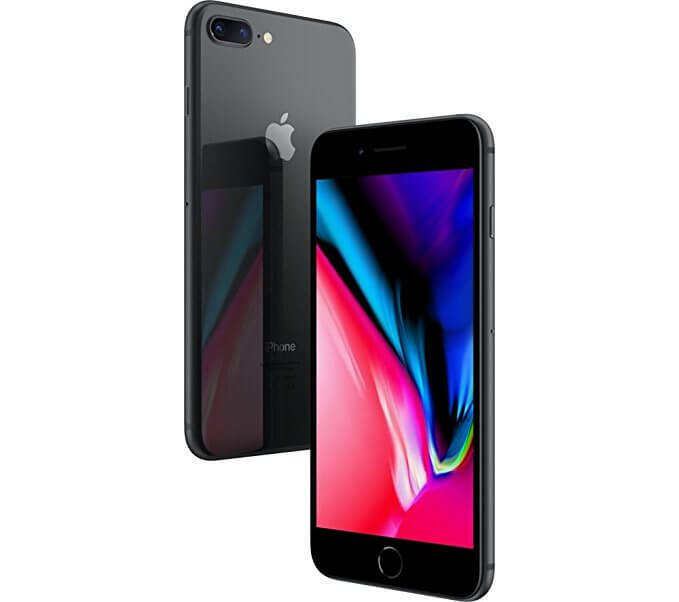 These smartphones are the latest and trending devices so you just have to check the prices and buy anyone which comes under your budget. The above smartphone comes with great performance and fast charging feature so that your phone never runs out of battery. You can check the prices on Amazon, just click on the button given in each product. 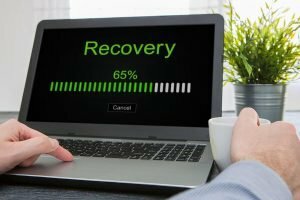 I hope you liked this article and it helped you to make the right choice. You can also share it with your friends who are searching for the best smartphone to buy this month.